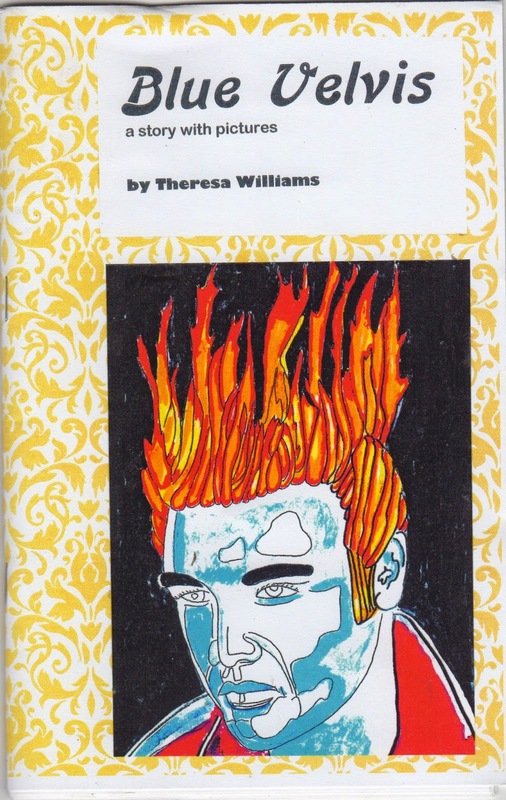 Theresa sent me a copy of this wonderful book (published by Easy Street Publications) although I think Theresa referred to as a zine. Whatever the genre, it is a beautifully realised story with remarkable characters. I am not surprised that Blue Velvis was the winner of a $10,000 grant from the Ohio Arts Council and was nominated for a Pushcart Prize! I recommend Blue Velvis wholeheartedly. contact Theresa at: theresarrt7@aol.com if you are interested in buying a copy!